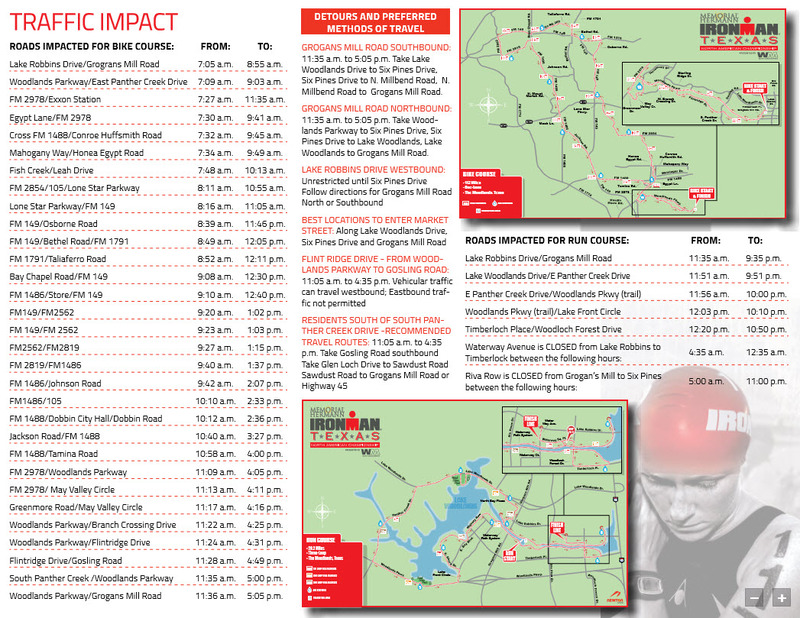 Ironman Texas 2015 THIS WEEKEND! Can you believe it is May already? We’ve decided that each month we will post a newsletter focused on the month we’ve entered into and what kinds of things are specific to that month. 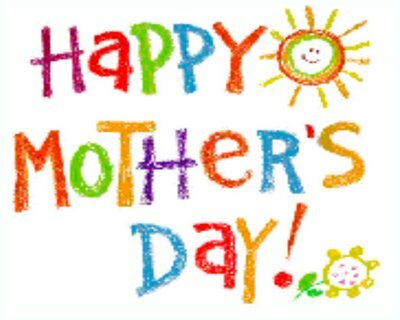 There are many fun things celebrated in May, and some are specific to our area. May is…Bike Month in The Woodlands. The Woodlands currently is a bronze designated Bicycle Friendly Community, with a view of achieving silver. 2015 marks the 3rd year that The Woodlands Township has partnered with the Bike The Woodlands Coalition to celebrate Bike to Work Day, Tuesday, May 12, 2015. 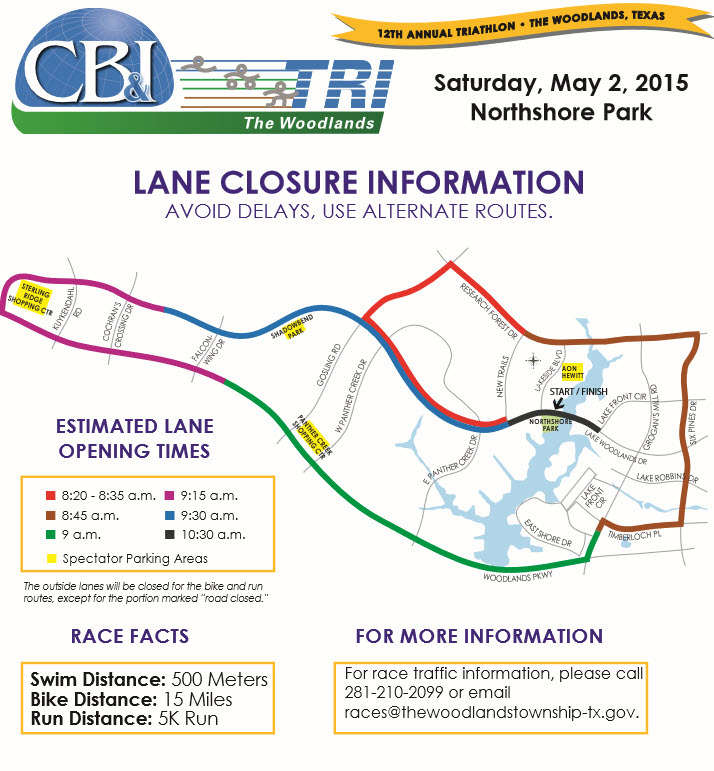 For more information, visit www.bikethewoodlands.org. 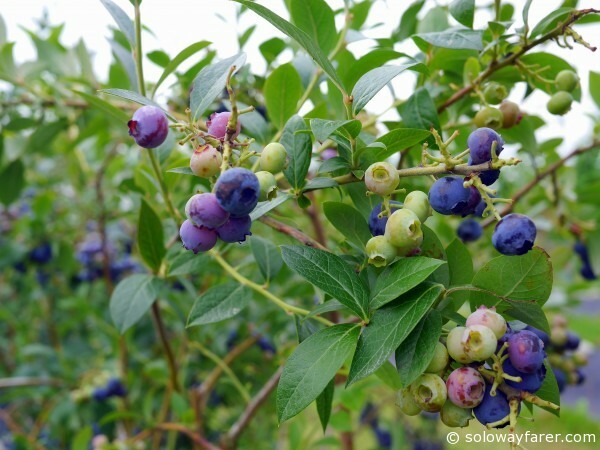 May is…the start of blueberry season. They are on sale right now at HEB, but if you want to pick you own, we suggest you visit Matt’s Family Orchard at 21110 Bauer Hockley Road in Tomball. You can also visit their website, www.mattfamilyorchard.com. May is…National Barbeque Month! What better month to celebrate in Texas!! If you want to enjoy some barbeque close to home, we recommend Rudy’s Barbeque in Spring, TX. Be sure to review our OnLocation video! If you want to grill or smoke your own, you may want to stop by Ainsworth’s Meat Market (OnLocation video soon!) located at 32599 FM 2978 Road, in Magnolia. They have everything from brisket to smoked turkey to ribs to hickory smoked wood for your own smoker. Visit them at www.ainsworthmeats.com to see what’s on special this week! And if you are looking for some recipes for rubs, this list of top ten is a must have in the pantry, www.bbq.about.com/od/rubrecipes/tp/aatp042607a.htm. 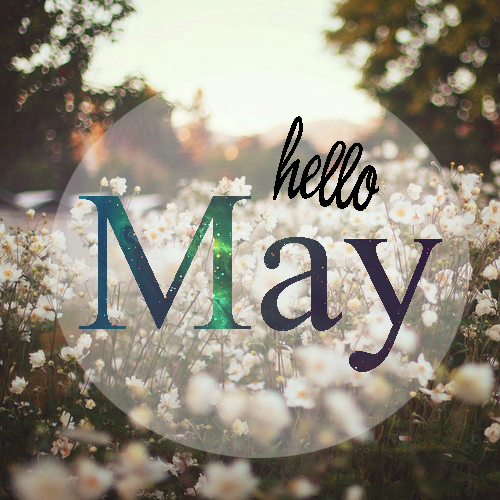 We hope your May is… AWESOME!